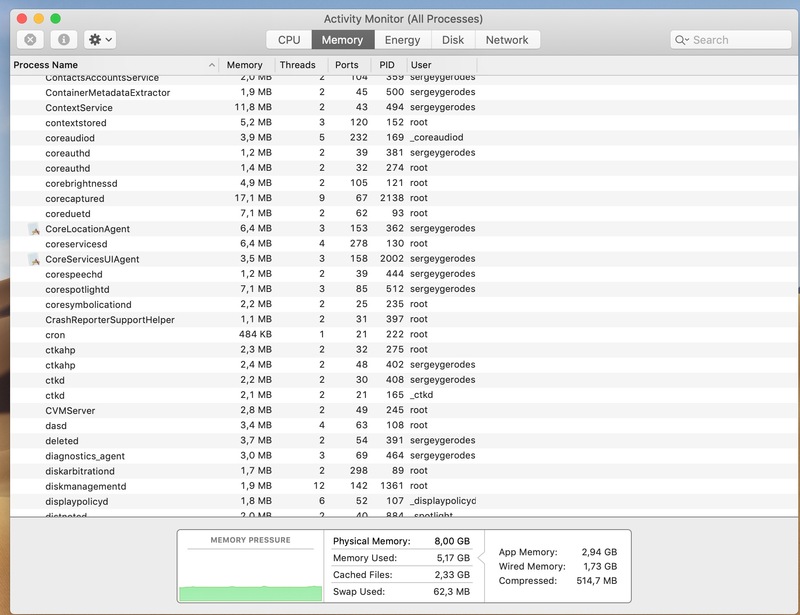 Profiling a little bit my system I found that the activity Monitor is showing a huge amount of processes what I am not even aware of. There are no clear problems crystallised, but I want to be preventive. I have a feeling that something is going wrong. Is it normal or is it a bug? What is the right method to approach this? MacOS launches many processes to do all the jobs that it needs to do. The number of process "triggered by you" is a small proportion of the total. 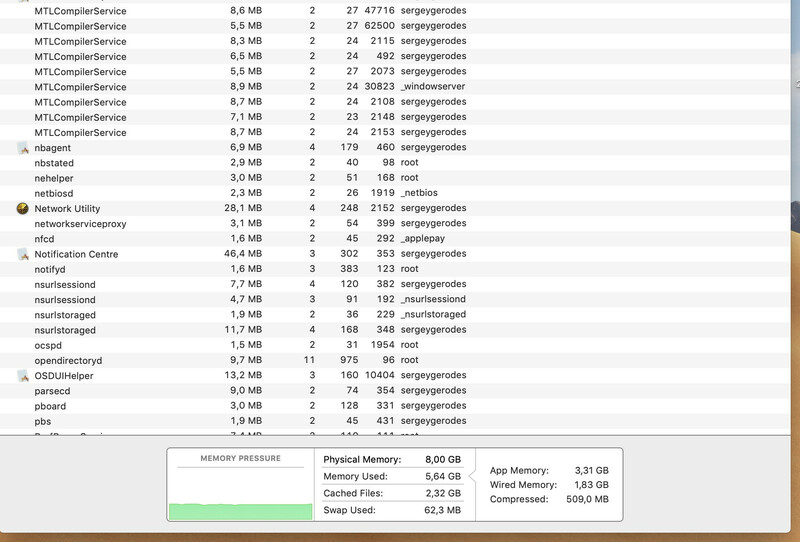 You do have a lot of mdworker_shared processes. Processes starting with "md" usually belong to Spotlight. 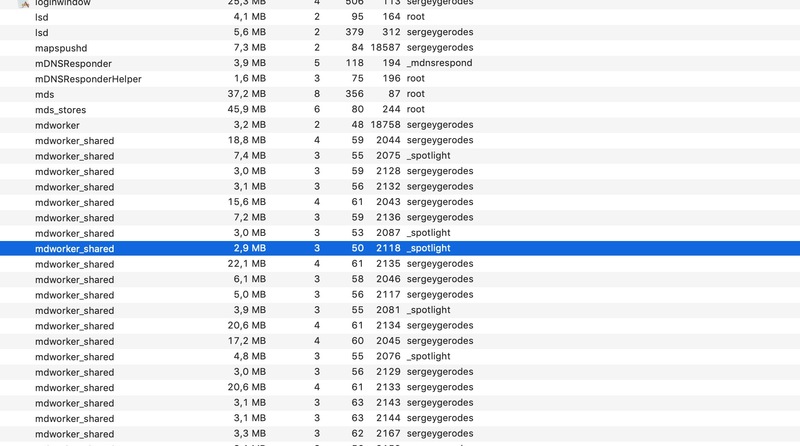 Sometimes Spotlight can work hard, indexing your disk, and launching several processes to do this. You should let this continue. The MTLCompilerService processes are Metal support services, used by apps that leverage Apple's Metal graphics framework.